VIVO Home matches the beautiful design perfectly with incredible sound quality. 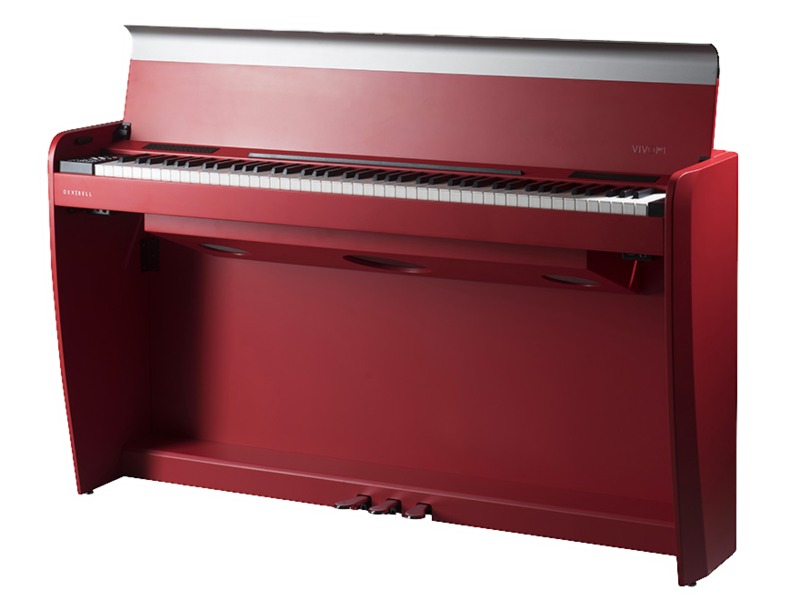 We had an idea: buck the trend that sees digital pianos as fake copies of acoustic pianos and create a piano with a distinct soul and a superb unique design. We crafted the best aesthetics for the best technology.